The Vikings and their norse gods fought a constant battle with nature. 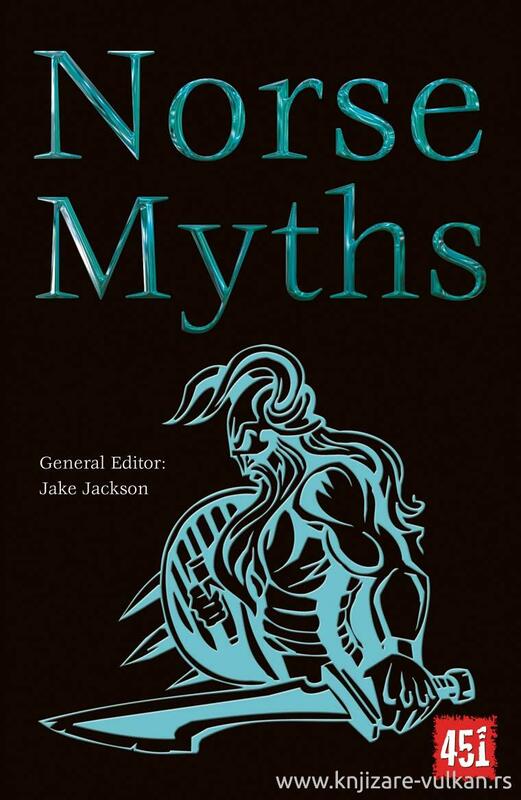 Their landscape, with its stark mountains and long nights created a particularly rough mythology, with profound contrasts and unforgettable heroes: Odin, Thor and Loki are just some of the familiar characters that maintain an influence over us today through movies, TV series and comics, to great fiction and epic poetry. This fabulous new book offers all the main tales with an introduction to the characters and the land that inspired them.